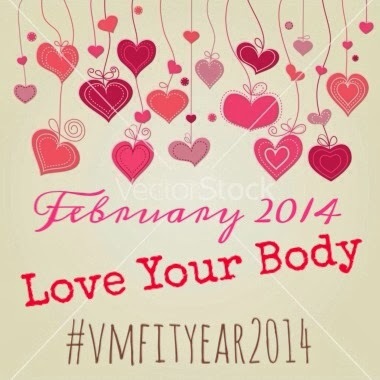 VMfitness: January Bounce Back Winners and February #VMFITYEAR2014! January Bounce Back Winners and February #VMFITYEAR2014! I bet you all ROCKEDDD January's plan! Hopefully it pushed you and made you sweat! Check out the 3 winners of the prizes and get your February plan now! Congratulations to the winners! Please email me at vm.fitness@yahoo.com! I realized a lot of you probably don't have gym access, so for this month and forward, I'll include both home and gym workouts! Hope you enjoy! - Chance to win the 3 prizes from Quest, P28, and You Fresh Naturals! All for $6.50 this time around because I want you all to succeed and don't want to make it too pricey!